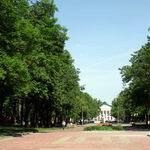 What to see in Vitebsk - is one of the first questions tourist face while visiting the city. As an variant – to hold a mini-survey among the citizens, but the true picture will be displayed at city portal VitebskCity.by where Vitebsk, amazing and incredible, will appear in front of you, in full view. 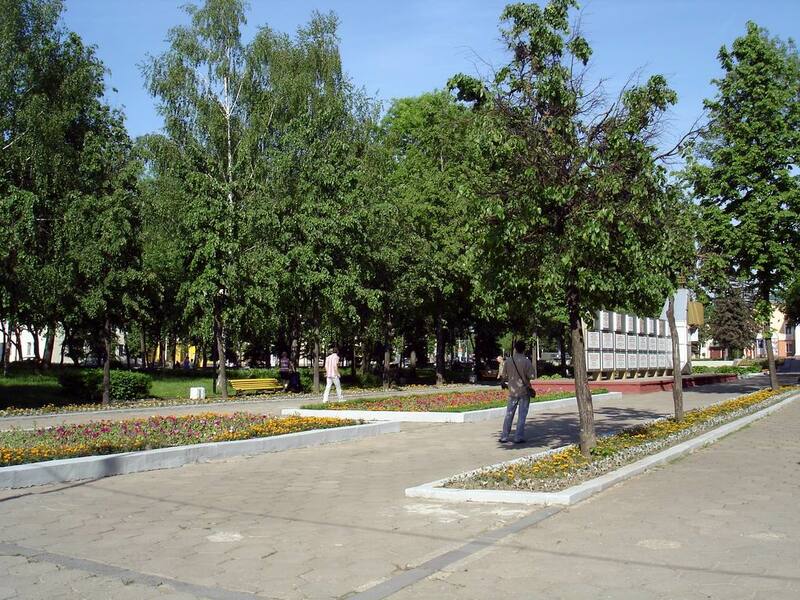 Here you will find not only fantastic views of Vitebsk, but also learn what Vitebsk parks are very popular among the citizens. 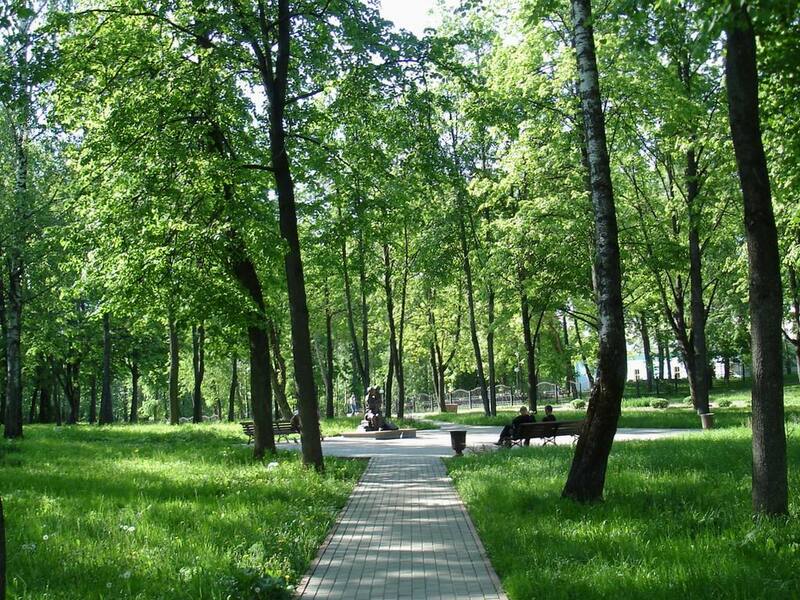 You may be interested to know that one of Vitebsk attractions is Partisan Glory Park, which can be called the green heart of Vitebsk, as it is located in the centre of the city. The history of Partisan Glory Park dates back to the late XVIII - early XIX centuries, as the pages Vitebsk history convincingly say. By the way, there is information that was first there was a garden on the site of the park, which housed a windmill and a cotton carding factory at various times. At the end of XIX century a summer theater built in the garden - and from that time they filled a skating rink here every winter in the pond. However, soon all this splendor fell into decay. Some literary sources claim that earlier Slizky stream flowed on the mainland of the modern park; today you can see a small part of its bed near the Western Dvina River. Another no less interesting fact relates to the history of modern Partisan Glory Park - in 1926 people found a coin treasure here. Perhaps someone is wandering in our days in the shadow of the branched trees in hopes to find great treasures. 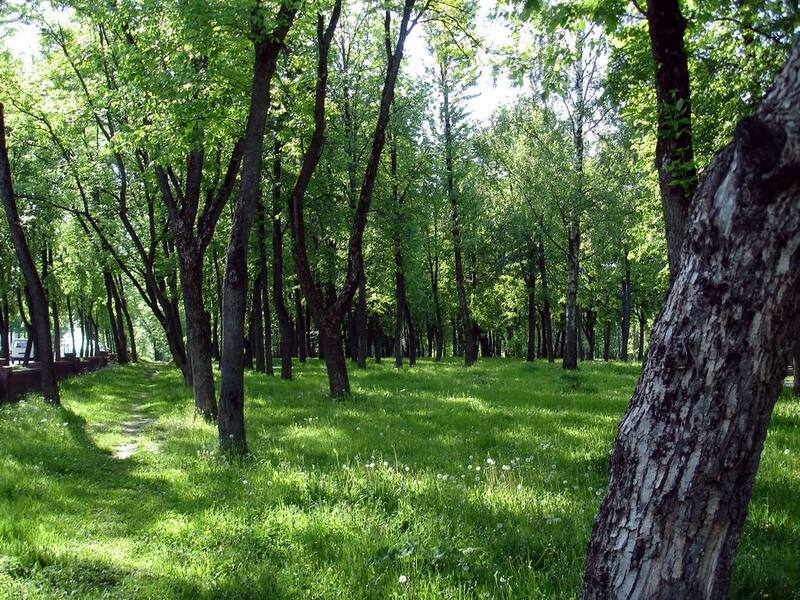 Although the opportunity to walk among branched trees, which shed the warm of the family home is the invaluable gift of the unique park in Vitebsk, which you can only dream of. 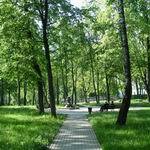 Vitebsk parks and public gardens, however, are a different talking point, touching and sensitive, because it touches deep soul strings. 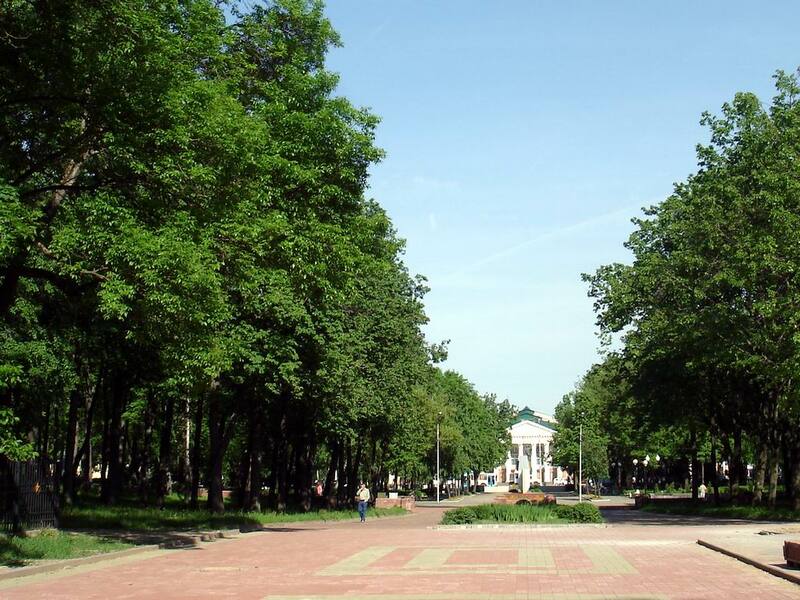 Branched heads of the trees, life-giving cool, cosiness, comfort and warmth of the native home - fabulous views of Vitebsk attract your attention with its purity, sincerity and proximity. 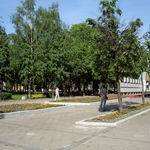 And if you decide to complement your journey with pleasant moments, visit Vitebsk site. There you will find out what Vitebsk sights are close to Partisan Glory Park. 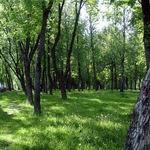 You might want to visit Shmyrev Museum or see the Memorial Sign "To Children of War" , set in the park. Perhaps you would like to enjoy the luxury and grandeur of Lenin Square, or simply get lost in the quiet shadow of trees of Putna Street. But whatever your choice would be, city portal VitebskCity.by will tell about the salt of each attraction of the city and explain why it is necessary to include acquaintance with Vitebsk in the schedule.